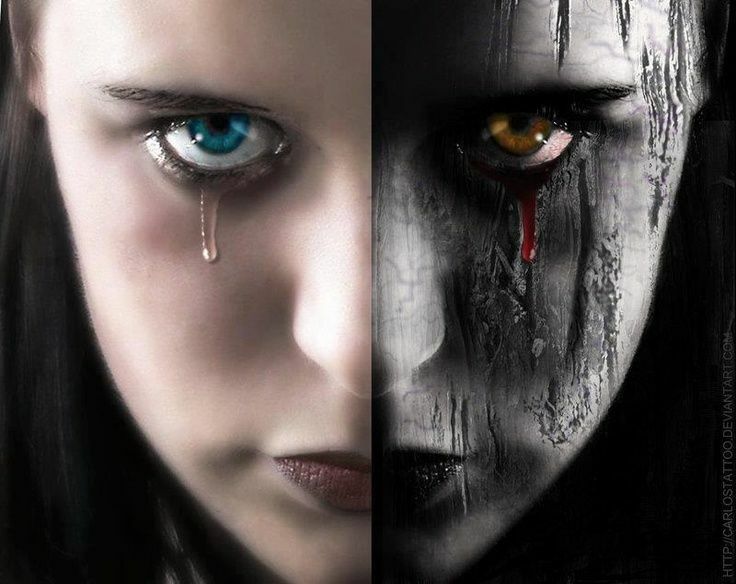 Psychological Splitting: The Spiritual Neurosis of Dualism | Healing religious trauma. Awakening spirituality grounded in reality. The worldviews of biblical religiosity and materialistic isolationism arise from the psychological survival technique of splitting. When faced with overwhelming experiences, our psyche protects us by splitting the personality into two parts: the good me and the bad me. Splitting is how we keep the positive aspects of ourselves and our lives safe, away from the darkness of un-empathic realities, which seemingly threatens to engulf everything. Our view of other people and life itself is also split into polarities of good and bad. As a result, we view the whole universe through a tainted lens. In the words of Jesus, “Whoever is not with me is against me” (Luke 11:23, NIV). We split the universe into God and Satan, heaven and hell, sinners and saints, us and them. We become incapable of seeing the grays of life and gray people; moral discernment is simplified and greatly inhibited. It becomes easy and necessary to other and demonize anyone (including parts of ourselves, “my sinful nature” [e.g. Romans 7]) who gets lumped into the bad, the other. Healing becomes hard because we destroy through categorization that which we can no longer hold in empathy. Splitting attempts to preserve our lifeline to existence (=Source/Self/“god”) from the nonbeing feeling of no empathy, to find salvation in a world where pain exists. No empathy is experienced as the threat of annihilation: rejection, total isolation, non-being; an existential crisis. This existential crisis is experienced as a death more threatening than death, for the identity itself is under siege. People often give up their physical bodies before sacrificing their sense of self. But splitting preserves our lifeline connection to existence by hiding it away through repression from the potential of harm. This limits the full range of human experience, with its polarities of agony and ecstasy, by locking the extremes on the spectrum of life experiences out of conscious awareness. Ultimately, splitting and the dualism it entails results in a repression of spirituality because it is a disconnect from deeper reality: my own self, other people, and the whole universe. Splitting is an ingenious survival mechanism. It keeps pain from overwhelming and destroying us until we can find a better solution. In this way, the splitting systems of religion and materialistic isolationism may serve to protect people from pain, until a healthier solution is found. However, splitting causes long-term pain even as it protects against pain in the short term. The price we pay in splitting is a dissociative experience of life, rejecting ourselves when we feel bad, running away from life when it is painful, and developing pessimistic perspectives about relationships and reality (e.g., “all men are evil, life is a struggle”). We repress the difficult aspects of ourselves into an unconscious shadow self. We repress the profound: spirituality, unity consciousness, and imagination, into an unconscious spiritual shadow self. In the attempt to protect ourselves from pain through compartmentalization, we plunge ourselves deeper into it. The disconnect of splitting is more painful than pain itself because it cuts us off from the tree of life. This was the condemnation of Adam and Eve, this crisis of dualism is humanity’s Paradise Lost. The repression of splitting can be likened to the childhood fear of a haunted house. The ghosts and skeletons in the cupboard (the bad) are buried in the cellar of the mind so the child can live in the house and maintain a relationship with reality. But the angels, the magic, and the beauties of life get locked up in the attic in the process. The child must hide from both because one implies the other. The childish adult is not truly free to play until he can engage all aspects of his mind without the judgments of fear or idealization. We need to prioritize personal and collective healing if we want to experience the joys of spirituality, the freedom of wholeness and connection. Polarity is indeed part of the natural order, but we lose touch with life when we cut off consciousness of connection. Dualism is the idolization and immortalization of polarity through the destruction of relationship. Religious fanaticism and other systems of othering are so tempting because they appeal to our sense of separation and offer a solution that resonates with our suffering. Dualism protected us as children from the beauties of life and the wonders of spiritual experiencing being swallowed up by suffering. But dualism no longer serves those of us who aspire to move beyond childhood wounding into adult thriving. Andrew Jasko, M.Div., speaks about exposing psychological abuses within religion and reclaiming spirituality. 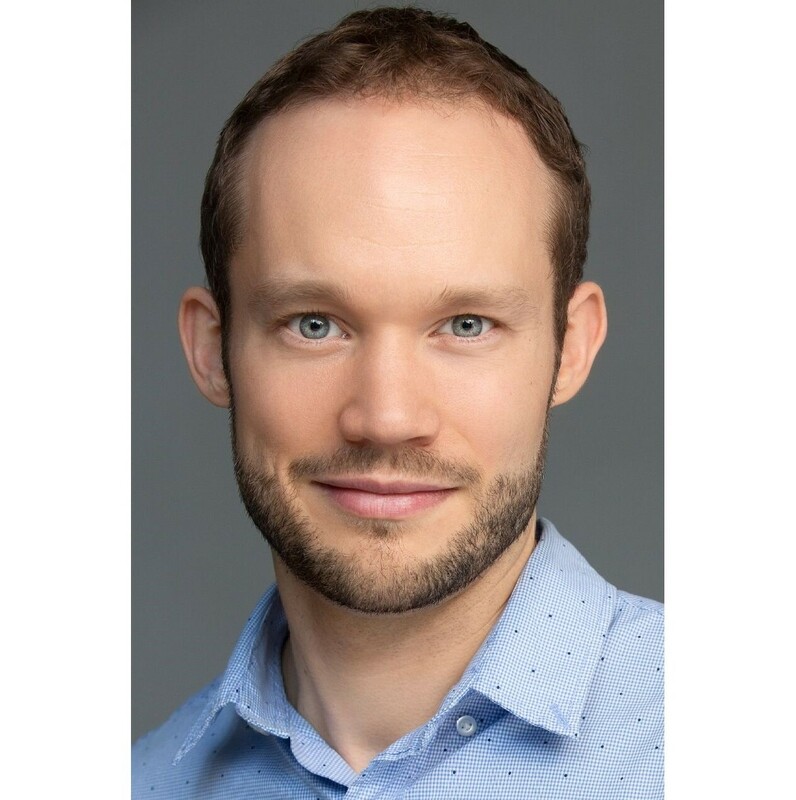 Jasko is a former minister, trauma recovery coach, and is working towards his doctorate in clinical psychology. So how do we mend/ heal this split within ourselves?